What Are the Benefits of Using Drones for Roof Inspections? At Los Angeles Aerial Image we combine decades of photography, videography, and flight experience, with top notch customer service, cutting edge technology and creative direction to provide the best quality and the most unique angles in photography and videography services. 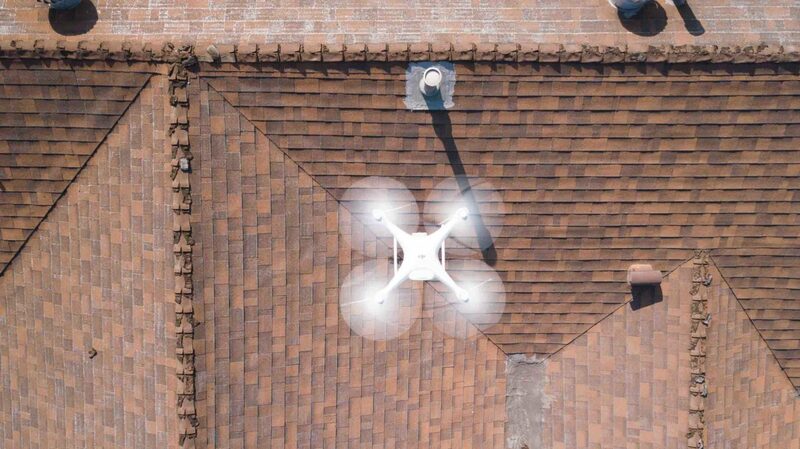 Warren_nop on What Are the Benefits of Using Drones for Roof Inspections? At Los Angeles Aerial Image we combine decades of photography, videography, and flight experience, with top notch customer service, cutting edge technology and creative direction to provide the best quality and the most unique angles in photography and videography services. Find out more about us HERE! Wanna keep in touch? 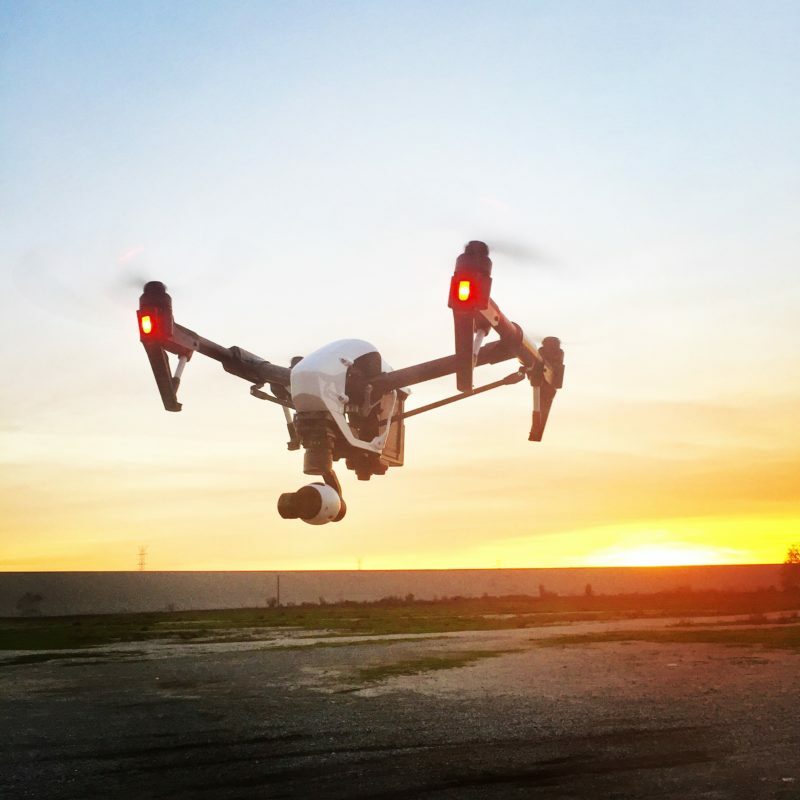 Stay up to date with our latest blog posts, find out what's new, and keep up with the most up-to-date news in aerial photography and videography for your industry. Sign up here!